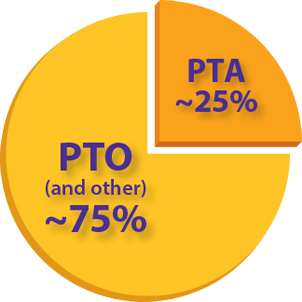 Serving PTO and PTA leaders: That's what we do. From our award-winning magazine and dynamic website to our high-energy, high-touch Expos and targeted custom programs, PTO Today is perfect for helping you reach school parent group leaders efficiently and effectively. 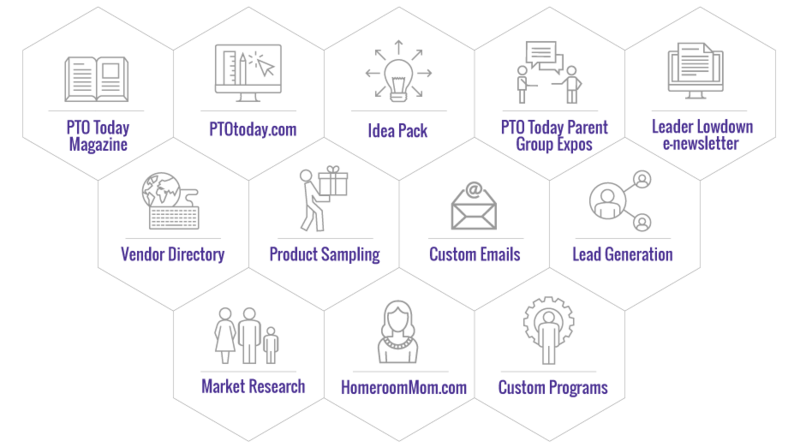 If you want to reach the leaders of America's 83,000+ K-8 PTOs and PTAs, leverage the only marketing company solely dedicated to just that. A Custom Plan Designed for YOUR Brand Goals. Whether you want to position your brand as a national leader to all PTOs and PTAs year-round or sample your product to just 1,000 schools within two hours of Chicago, we have the tools to help you reach your goals. For over 14 years we've helped local, regional and national brands develop creative and effective programs that meet the unique needs of this thriving market. Learn more about advertising with PTO Today. Community groups like PTOs and PTAs are responsible for $4 billion in spending each year, raising over $2 billion and spending those dollars on programs and services for their schools. 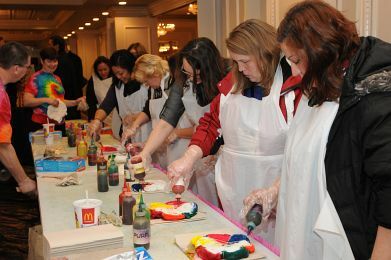 School parent groups plan family events, run programs and projects and execute fundraisers every month throughout the entire year. Tap into their energy for powerful results. 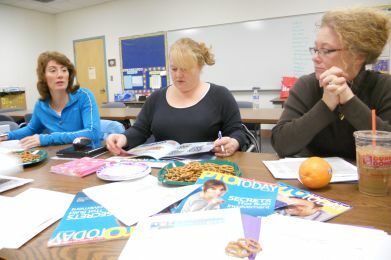 PTO and PTA leaders are exactly the right audience for getting your program or idea implemented on a school-wide level. Connect well with these moms (and even some dads) and you get whole-school reach for years to come. When PTO Today puts their name on a product, it's like a seal of approval! Thanks for all the great tips and resources. You help us look good! 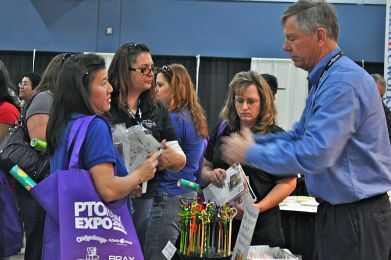 I use PTO Today magazine as well as the website regularly, and have even attended an Expo. I love PTO Today! I can always count on them to have the most resources and information regarding all things PTO! Thanks PTO Today! I feel the resources you offer in your magazine and on your website are very helpful to our PTO in making decisions on the vendors we use. We know schools. We know parent groups. No one else knows the school parent group market like PTO Today. We are the only marketing company that works with all school parent groups. With each solution or program, you get the expertise of our experienced team, and access to our unique connection with thousands of group leaders, whether they use PTO, PTA, PCC or any other acronym. Partner with us to develop a plan that delivers results and connects with all the leaders you need.